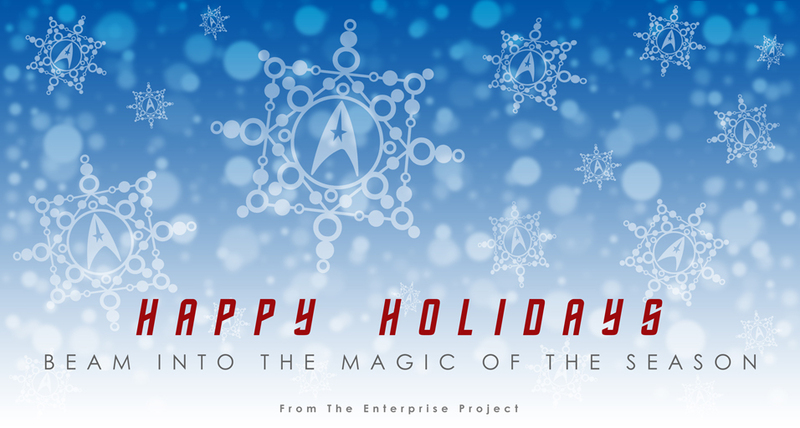 From me to you this Holiday Season I want to thank everyone for making 2011 an excellent one for The Enterprise Project. It was the year I finally finished this thing! And lets raise a glass of something green to another productive year. Maybe… just maybe… I might have some new things in mind for 2012. We artists are a fickle mercurial bunch so you never know. Cheers! I have no idea how to start this post… or even where to start. This last month has been something out of a nightmare. For the last two years I have resided in Nashville, Tennessee. My residence there was the longest in previous six year nomadic trek. And in that time I had learned that the weather there was more temperamental than anywhere else I have lived. If it wasn’t treacherous ice in the winter it was the weekly threat of a tornado in the summer. But at the beginning of May we were hit with an epic rain storm that made what had come before look like a simple afternoon shower. Everything around me was either damaged, destroyed or swept away in the deluge. In less than three days time we received 16 inches of rain. Rivers were 60 feet above their banks. Homes were washed away. Roads were closed. Businesses were flooded. More than 80% of the county was without power. It is one thing to hear about something like this. It is another to actually experience it first hand. I just wanted to stop in and let everyone know that I am packing up and moving to a new apartment this weekend. With the economy the way it is, this starving artist needed something cheaper so I could afford food… and the money to maintain my websites uninterrupted. 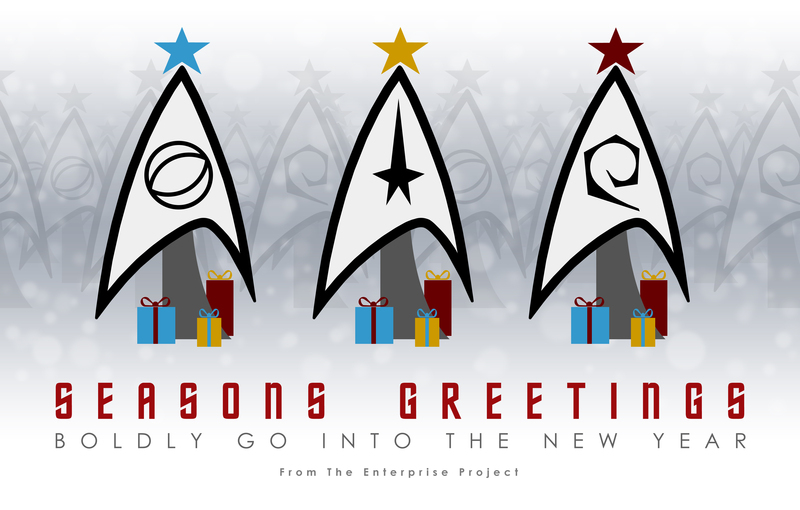 Anyway, I am going to be off-line for a week or so until I can get the internet hooked back up and everything sorted. But I am going to keep working. Hopefully when I come back, I will have D and possibly E Deck finished. Stay tuned! Be good while I am away.